Welcome! We all need some inspiration, support and tips from time to time - a new angle, something different. 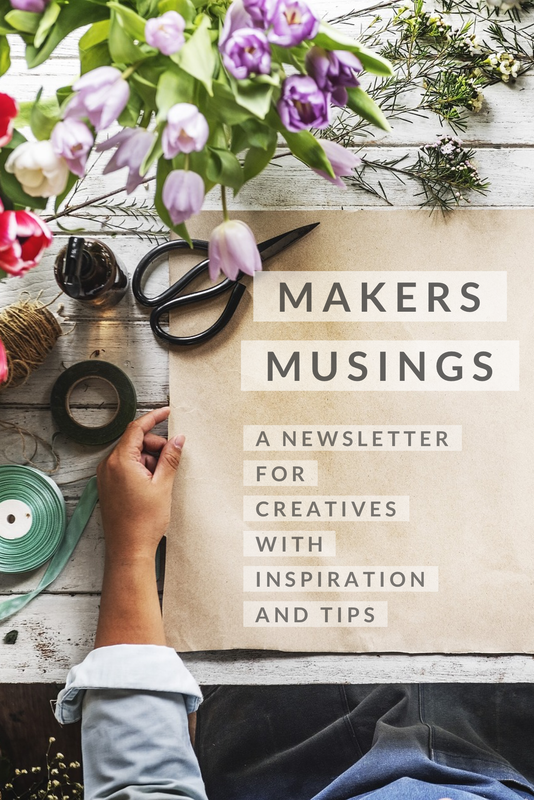 I send a 'makers musings' newsletter to you once or twice a month with a combination of small creative business help form my own experiences running and building a small business, and useful therapeutic concepts from my other work and studies as a therapist. Once you subscribe you have access to previous musings letters too, all from 2019.